IT Solutions Named to Inc. 5000 for 7th Time with a 3-year growth rate of 53 percent - marking its 7th year as an inc500|5000 honoree. Less than 20 percent of honorees made the distinct honor as a 5-year selection. IT Solutions falls into this prestigious category as a 7-time honoree. And of the 5,000 privately held companies ranked in 2014, only 136 are located in the greater Philadelphia area. "To rank on the inc500|5000 year after year in such a competitive space is a great honor and a sure sign that we’re doing things right," said Ted Swanson, CEO of IT Solutions. IT Solutions, a 100 percent employee-owned company, was named a Top 100 Managed Service Provider in the world and recently ranked one of Philadelphia’s Best Places to work. "None of this could have been achieved without the long-term trust and loyalty of our dedicated client base and the hard work of our excellent staff," Swanson added. "What surprises me, even though I know it’s coming, is the sheer variety of the paths our entrepreneurs take to success, thematically reflecting how our economy has evolved," says Inc. President and Editor-In-Chief Eric Schurenberg. "This year there are far more social media and far fewer computer hardware businesses than there were, say, six years ago. But what doesn’t change is the fearsome creativity unleashed by American entrepreneurship." The annual Inc. 5000 event honoring all the companies on the list will be held from October 15 through 17, 2014 in Phoenix. Speakers include some of the greatest entrepreneurs of this and past generations, such as Michael Dell, Martha Stewart, host of the CNBC show "The Profit" Marcus Lemonis, Container Store Founder and CEO Kip Tindell, and Chobani Founder and CEO Hamdi Ulukaya. Inc. magazine today announced the honorees of the inc500|5000 list, an exclusive ranking of the nation's fastest-growing private companies. The list represents the most comprehensive look at the most important segment of the economy - America’s independent entrepreneurs. 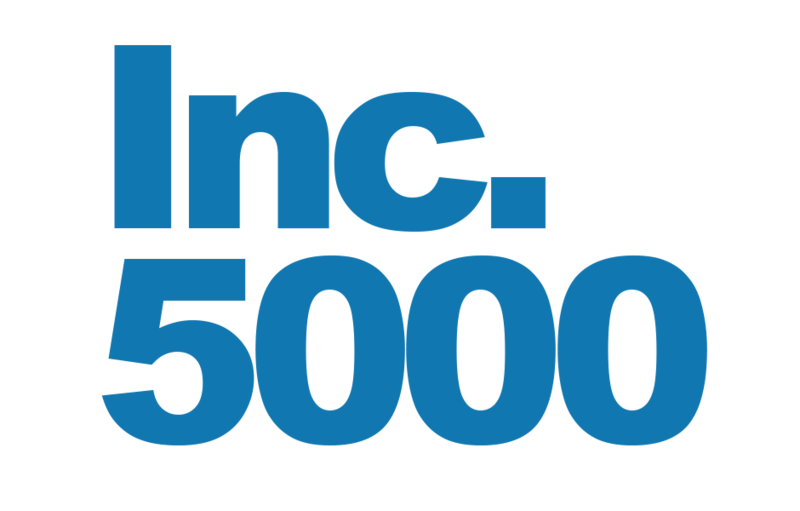 The 2014 list proved to be the most competitive crop in inc500|5000 history with a mind-boggling average three-year growth of 516 percent. Philadelphia-based technology company IT Solutions has been named to the 2014 list with a 3-year growth rate of 53 percent - marking its 7th year as an inc500|5000 honoree.